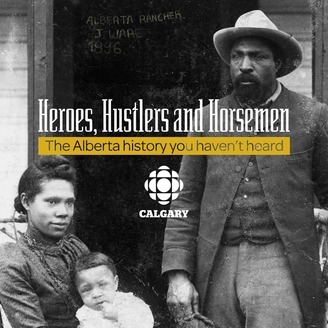 Heroes, Hustlers and Horsemen is history like you haven't heard it before. 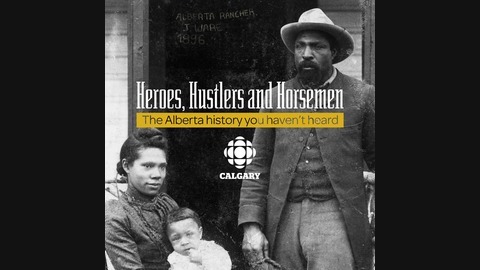 These are whisky-soaked, rough and tumble biographies about larger than life figures who shaped southern Alberta in the tumultuous late 1800s. 434043.